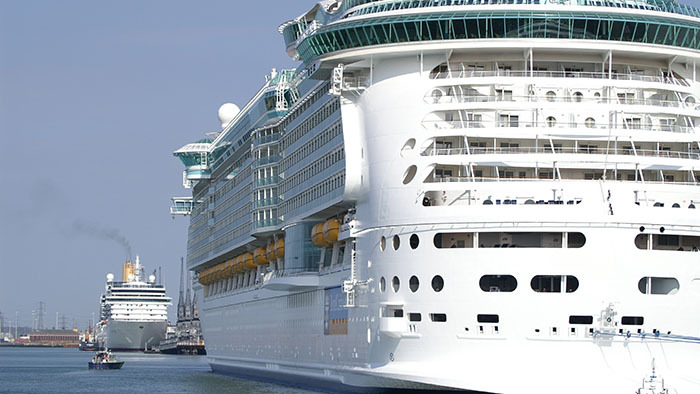 If you are looking for Southampton Hotels With Free Cruise Parking. The Mercure Southampton Centre Dolphin Hotel is the oldest hotel in the city, and is conveniently located on the main high street just minutes from the main cruise terminals, and 500 metres from the main shopping areas of Southampton. The building has a grade two listed status and is steeped in tradition, housing some of the largest bay windows in Britain. In fact the Dolphin hosted, famous author Jane Austen’s eighteenth birthday party. For more on this see out history section, where you will find more details to discover. The Mercure Southampton Centre Dolphin Hotel is the perfect venue to relax before you set off on your voyage. Please note you will be asked to leave your car keys with our dedicated car park attendant. For your peace of mind we carry out a vehicle inspection. First of all, on arrival and similarly on departure the driver will be required to complete a vehicle inspection report with the car park attendant. This inspection identifies any damage or marks to your vehicle. Secondly and most noteworthy, we will also take a odometer reading, so you can see how far the car has moved. Your car maybe moved within the car park to stem the flow of traffic but will not be taken off site. Finally after you are satisfied – you will be asked to sign the inspection report. Afterwards all you have to do is enjoy your stay at the Dolphin hotel. Customers may also be interested in our THINGS TO DO SECTION to enhance you stay at the hotel, alternatively see below for more events in Southampton. Use the Events search facility to find out about all sorts of events. 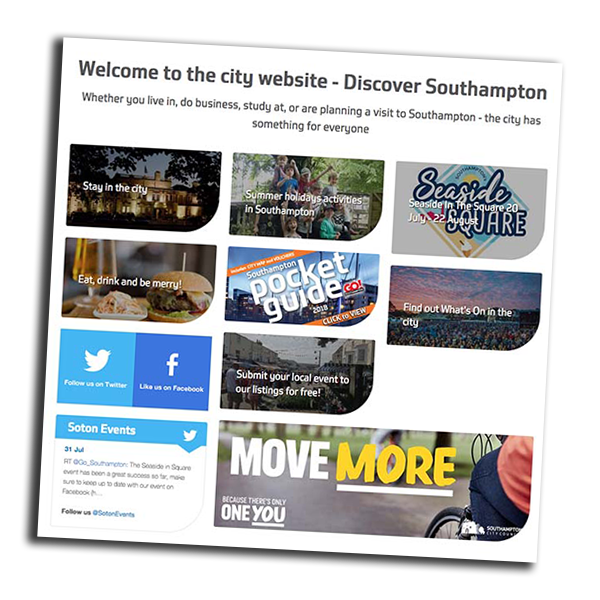 From gigs, theatre performances and other cultural and sports activities taking place in Southampton (and the surrounding area). Take a look at theAttractions & Activities. For where to find Southampton’s art galleries and museums and what activities. If in search for some retail therapy the Shopping page gives and overview of what the city centre has to offer. Look through the city maps and guides. Fancy a guided walk in the Old Town, a self-guided city trail or a boat trip on the River Solent – visit the Walks and Tours page to help plan a route. Southampton plays host to a spectacular range of events each year, from large national and international one-off events to smaller community events. The city plays its part in contributing to the prestigious maritime event programme including the annual Clipper Round the World Yacht Race. We are proud to be home to the International PSP Southampton Boat Show held annually at Mayflower Park, since 1969. Southampton is a vibrant city. Renowned for conjuring up huge interest and participation in outdoor sporting activities. It is a flagship city for the BBC Sport Relief Mile event where over 6,000 participants run. The course is the perfect setting for Cancer Research’s Race For Life with over 10,000 entrants.